Babblings of a Mommy: Get Ready To Get Chipwrecked Tomorrow! Get Ready To Get Chipwrecked Tomorrow! 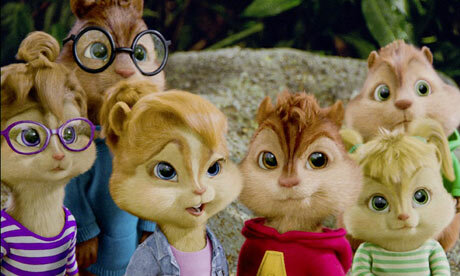 Parents, I'm sure your kids have mentioned it to you by now but in case they haven't - Alvin and the Chipmunks: Chipwrecked is coming to Blu-ray, DVD and Digital Download tomorrow, March 27th! We took Arianna to see this at the movie theater and like most kids she LOVED it and couldn't wait for it to come out! Here's a quick synopsis for those of you who haven't seen it. 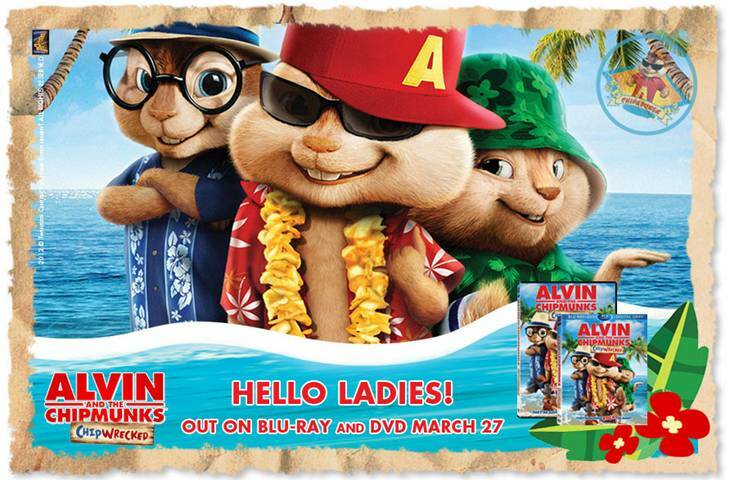 Just like the first 2 Alvin and the Chipmunks movies this film is filled with tons of laughs and plenty of fun performances showcasing popular songs from Lady Gaga to Beyonce, but this time the element of being 'chipwrecked' adds even more adventure to this action-packed kids film! We thoroughly enjoyed watching this movie as a family and think you will as well.